Is It the End for HMV? “HMV has collapsed into administration for the second time in six years, putting more than 2,200 jobs at risk. The music and film retailer appointed administrators from KPMG after sales slumped over Christmas. It said sales of DVDs across the whole market had plunged by 30% on last year and retailers of all types were facing “a tsunami of challenges”. HMV confirmed on Friday that its 125 UK stores will remain open while talks with suppliers and potential buyers continue. Paul McGowan, the executive chairman of HMV and Hilco, said the decline in the CD and DVD market had made the situation impossible. “During the key Christmas trading period, the market for DVDs fell by over 30% compared to the previous year, and while HMV performed considerably better than that, such a deterioration in a key sector of the market is unsustainable,” he said. 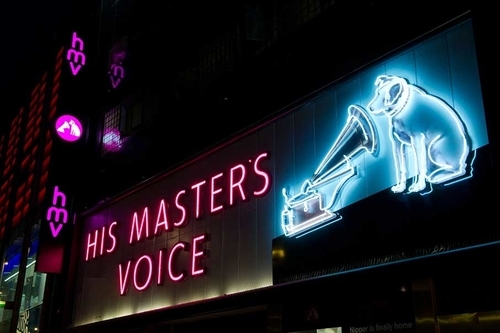 “HMV has clearly not been insulated from the general malaise of the UK high street and has suffered the same challenges with business rates and other government-centric policies, which have led to increased fixed costs in the business”. I do hope someone comes in and saves HMV because it would be a shame to see the sole surviving music titan disappear. I think the main problem with HMV is its reliance of HMV. 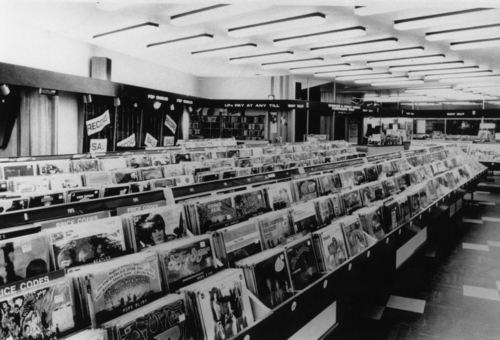 I have been to a few different stores and they are getting a lot better regarding music and stocking a great range of vinyl. 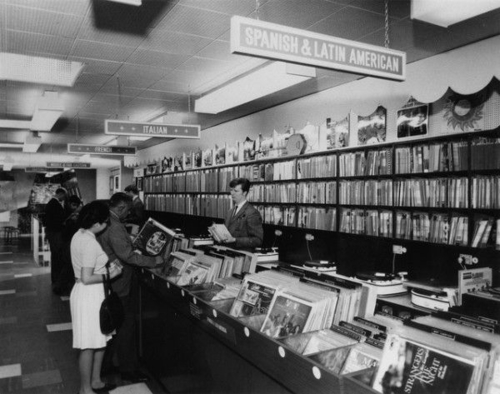 There was a time, fairly recently, where there was not a lot of vinyl and it was hard to get a good selection. HMV realised that music needs to be at the heart of the business but, when one walks into an HMV store, the DVDs are taking up too much room! How many of us watch DVDs a lot now?! 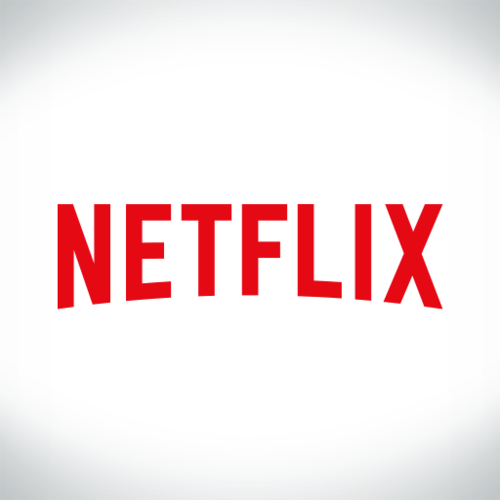 I still have a collection but more and more of us are watching services like Netflix and Amazon. I think a lot of stores like HMV are in danger because they are relying on formats and technologies that are starting to disappear from the landscape. You can say there are not many record stores around because we are streaming more and listening to vinyl – the role of C.D.s is diminishing and we are turning to platforms like Spotify more. There is definitely a role for physical music and I think HMV needs to return to music and keep DVDs to a minimum. I like the fact one has a DVD choice when you walk into a store but it is taking too much room up and there needs to be a switch. I also think there is a pricing issue. Think about the sales this time of year and you can pick up some cheap C.D.s and DVDs. It is easy to get a bundle of older and new releases which probably doesn’t help the profit margin. The reason many of us go to HMV – for the vinyl – has not been touched with the same generous pricing. Very few records are priced reasonably so fanatics and casual listeners can happily afford them. One can say websites and online markets are no better and vinyl is expensive no matter what. Not only do chains like HMV need to keep their selection of records rich and varied; the prices need to be lower so they can compete with online giants. 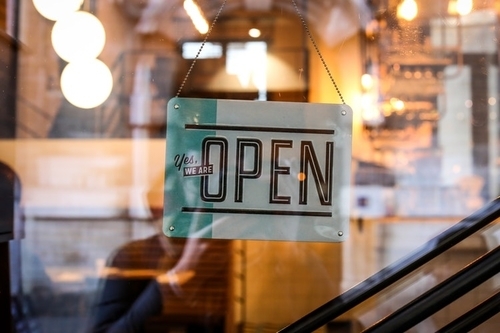 “Meanwhile, big high-street names including Primark, John Lewis and Superdry sounded the alarm on trading conditions in the run-up to Christmas, and more retailers are expected to follow. Richard Lim, the chief executive of Retail Economics, said HMV was the “first victim” of poor Christmas trading, as the industry faces a major shift in consumer behaviour, fiercer competition and spiralling operating costs. Alex Neill from the consumer group Which? advised anyone with HMV vouchers to spend them as soon as possible”.